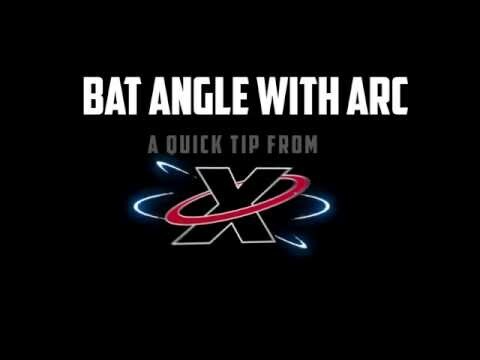 One of the best ways to learn how to improve our hitting is to watch great hitters over and over again to analyze their swings, ideally in slow motion and with instruction. 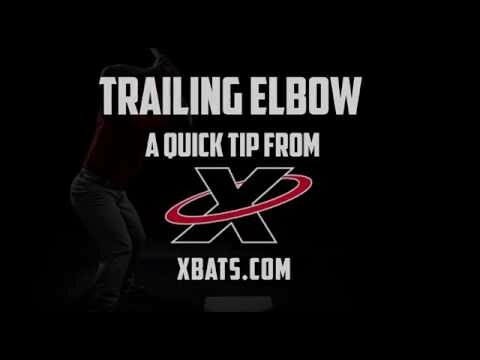 The wait is over – the following videos give us just that. 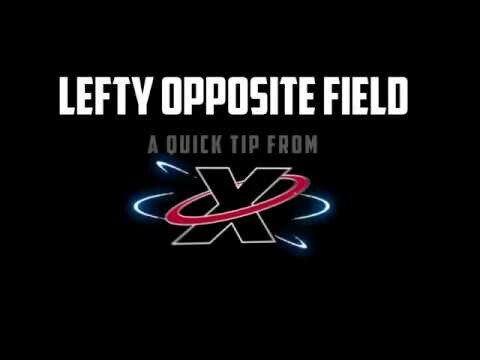 Some of the included tips are as specific and focused as how to hit to the opposite field, while others are as general as how to best place our hips for power and bat speed. 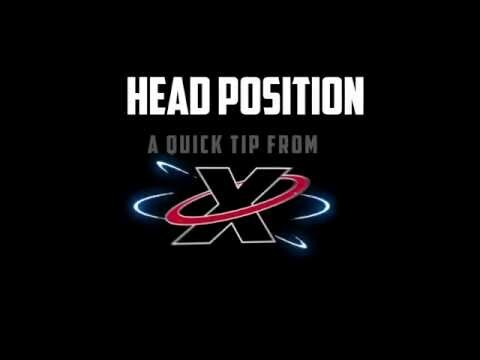 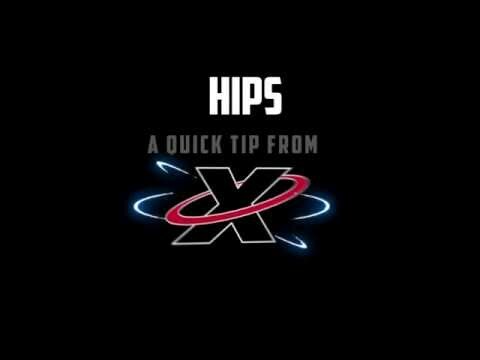 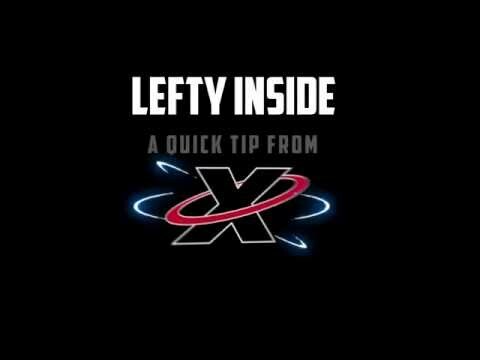 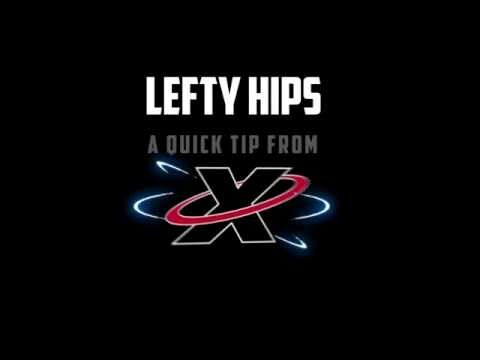 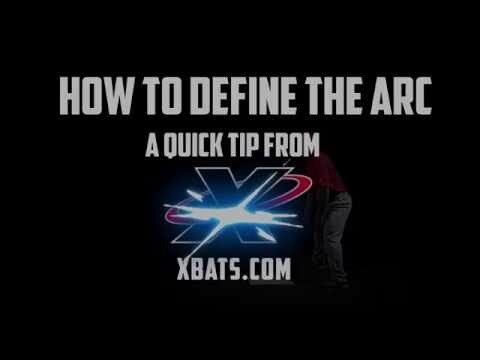 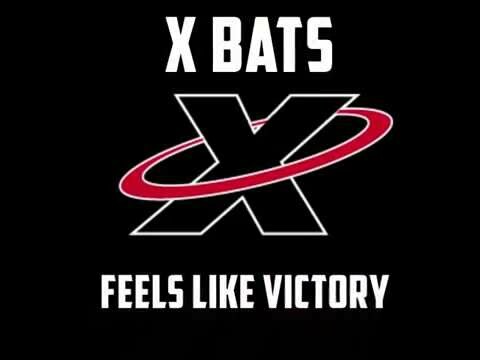 These Video Tips from XBats are an excellent resource for refining your current swing, as well as learning to break down the basics to create a new and stronger cut.